Ayodhya, capital of the ancient Hindu kingdom of Kosala, is found in the Faizabad district of Uttar Pradesh. It’s located on the banks of the river Ghaghra, that is locally called Saryu. 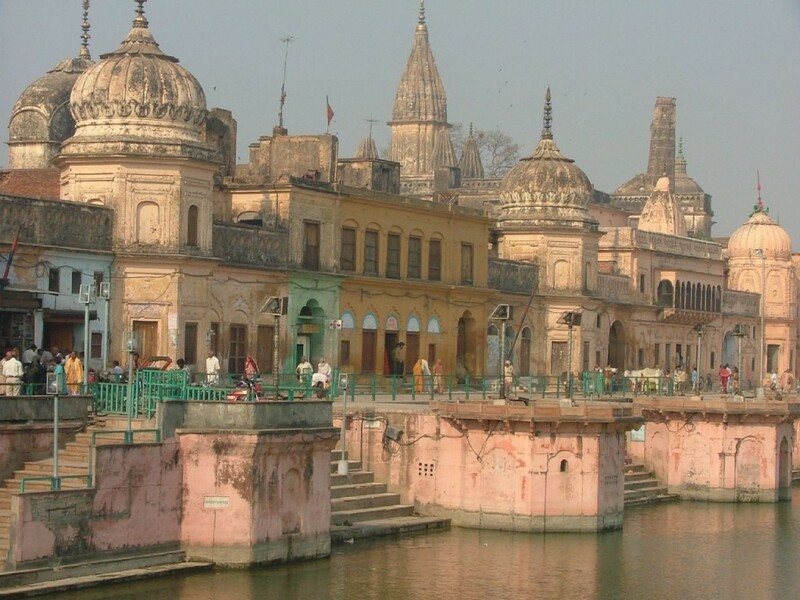 Ayodhya is known as the town of Lord Rama, the seventh incarnation of Lord Vishnu. It is considered to be the birthplace of Rama, according to the Hindu holy book Ramayana. The city holds significance for the Jains also, as it is the birthplace of five Tirthankaras. The Jain Agams consider it the second most holy place after Shikharji. 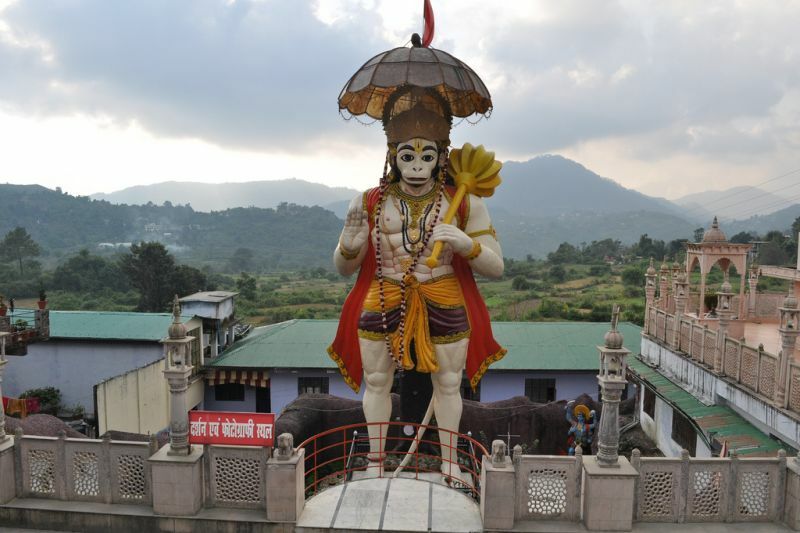 Hanuman Garhi could be a Hanuman temple with 76 steps outside. It is believed that the desires of the pilgrims are fulfilled if they climb these 76 steps of the temple. Ramkot is one amongst the most sacred attractions for Hindu pilgrims. The number of tourists here doubles on “Rama Navami”, the birthday of Lord Rama. Ayodhya additionally houses the site of cremation of Rama, Swarg Dwar. Nageshwarnath Temple, constructed by Kush, one of Rama’s sons, depicts the worship of Lord Shiva by the Nagas (semi-divine snake people). Kaleram ka Mandir is another temple of Lord Rama in Ayodhya. Erected by the Raja of Kulu, the temple exhibits the idols of Lord Rama, Sita, Bharat and Lakshman. It is believed that these idols have been created from a single black sandstone. Kanak Bhawan, also known as ‘Sone ka Ghar’, is a temple famous for the idols of Rama and Sita adorned with crowns made of gold. 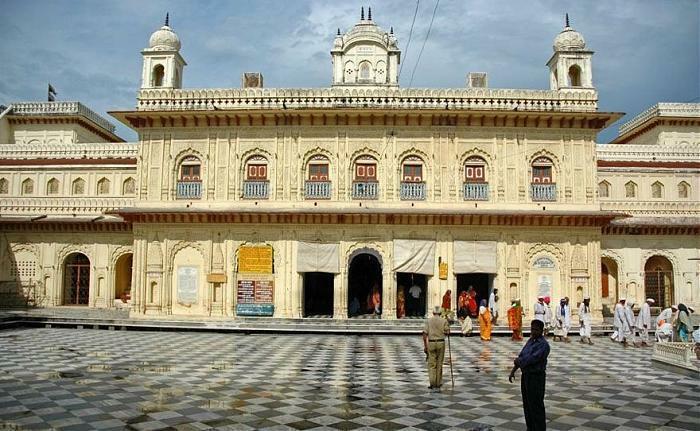 Gurudwara Brahma Kund, Shri Rama Janaki Birla Temple, Vashith Ashram Delasiganj Faizabad, Rishabhadeo Jain Temple, Ram Katha Museum, and Laxman Quila are other places of tourist interest in Ayodhya.